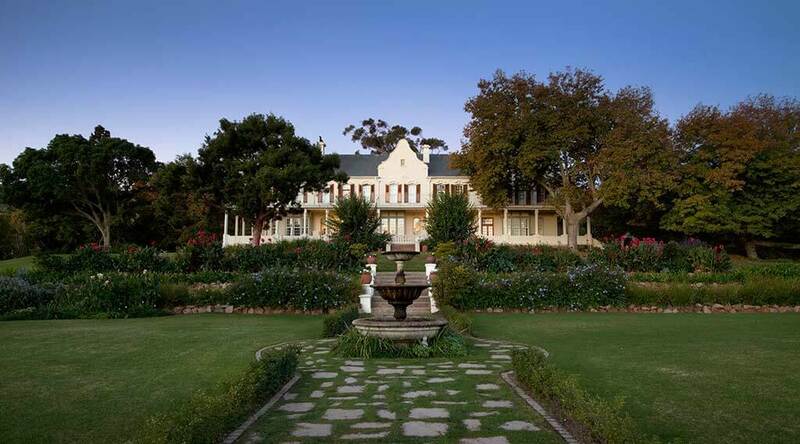 The De Grendel Wine Estate and Restaurant will be recognisable as Rose Hall, home to the Bakra, Geillis. Although the majority of filming for Rose Hall was done on a set at Capetown Studios, the house / restaurant at this vineyard was used for exterior shots. 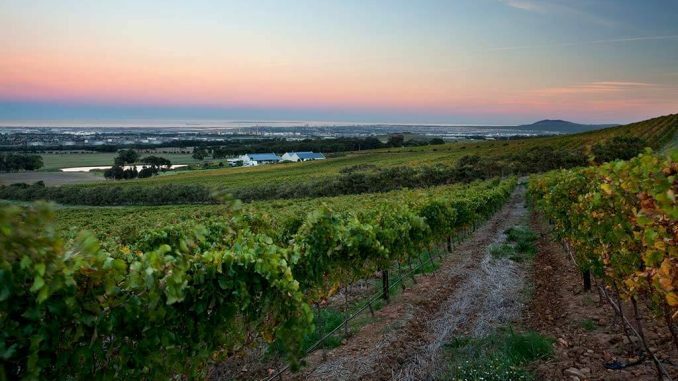 Well known for it’s food and wine, the De Grendel Wine Estate and Restaurant is also popular for the it’s amazing views of Table Mountain and surrounding pastures. 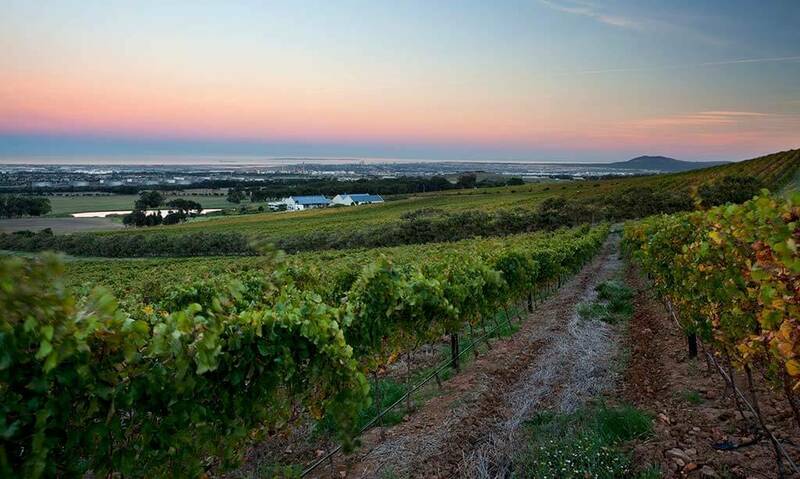 Images used with permission of De Grendel Wine Estate and Restaurant.